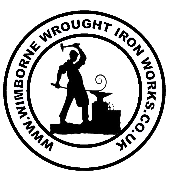 Wimborne Wrought Iron Works welcomes you! We are a family run business large enough to cope with any requests. Each product will be handmade to suit your requirements and finished to the highest standard. We offer bespoke handmade items tailor-made for each individual customer. We have developed an excellent reputation over the years for quality products. 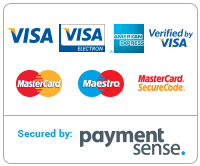 which are both decorative and functional that are available to purchase online. Our products are designed and handcrafted by Richard the craftsman. Products are available to order from our online shop which are handmade to order. 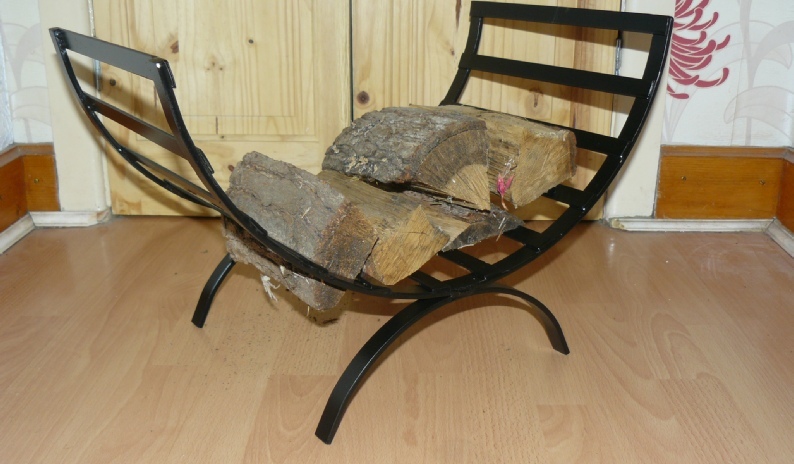 Our products are unique and stylish to enhance your home and garden. 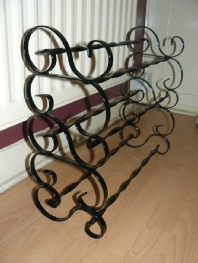 wrought iron that best suits you and your home. you with quality that will last for generations to come. All our goods are made to last. Looking just as good in years to come. 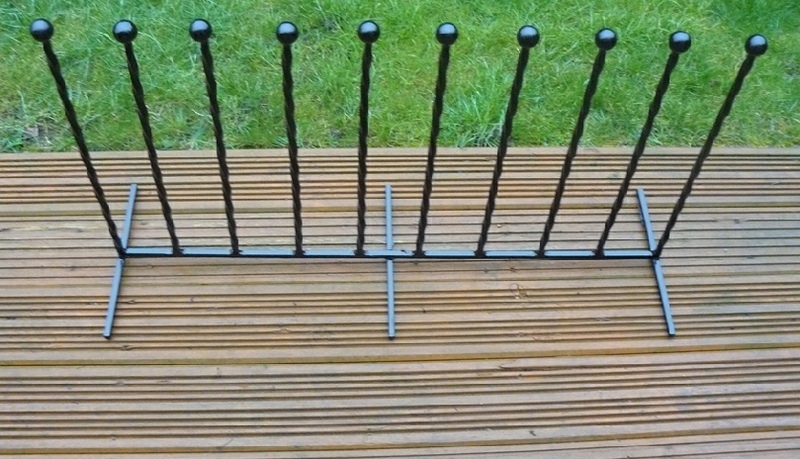 Quality is very important to Wimborne Wrought Iron Works. A brilliant item. I have been struggling for years now to get my left wellington boot off (as I was able to use my left foot with the boot still on it to lever against to get the right one off first). I have had to resort to using the door ledge etc to remove the second boot. This is perfect and I would recommend anybody who wears wellington boots to purchase one. 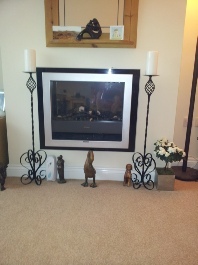 Very happy with 20in candle holders these-look well nice at the fireplace-thank-you.